Do Larger Airline Passengers Need to Buy a Second Seat? Some US air carriers have announced policies that apply to what they discreetly call "passengers of size" or "passengers requiring extra space," — in other words, overweight airline passengers. The terminology is polite, but the airlines' policies are straightforward. If, when you sit down in your airplane seat, you need a seat belt extender or you can't lower both armrests, you may be asked to pay for a second seat unless extra space is available somewhere on the aircraft. Where Can I Find my Airline's Seat Policy? Each airline publishes a document called a contract of carriage that states the legal relationship between the airline and its passengers. The contract of carriage may or may not describe the airline's policy on ticket purchases for larger passengers. Some airlines, such as Southwest Airlines, publish their policy covering larger passengers on their website. Some airlines prefer to deal with larger passengers on a case-by-case basis. Policies vary by airline. If you have questions about your airline's policy, email the Customer Service Department well before you buy your ticket. You will receive your response in writing, which may offer you some protection if you have trouble checking in for your flight. Your airline may change its policies without telling customers or issuing press releases. Print out and read your contract of carriage before booking your flight so that you understand your airline's second seat requirement policy. If a last-minute question arises, your airline should have a copy of its contract of carriage available for you to review at the airport ticket counter. Are There Alternatives to Purchasing a Second Seat? Instead of buying tickets for two adjacent coach seats, you can buy a ticket for business class or first class if your airline offers those options. Look at your budget, do the math and decide which alternative is best for you. Alaska Airlines' website states that if you cannot lower both armrests, you will need to buy a ticket for a second seat. Two larger passengers can buy one seat between them if they both need extra space. American's website states that passengers who need a seat belt extender and whose body extends more than one inch past the armrest will need to buy a ticket for a second seat. Delta's "litmus test" for larger passengers is their ability to sit in their seat while the armrests are down. If passengers cannot fit into their seats, they will be reseated if possible, but they may be asked to pay for a second seat. Passengers who cannot lower both armrests or whose torso extends into another passenger's seating space must purchase a ticket for a second seat. If no additional seats are available, you may not be able to fly. Hawaiian Airlines suggests purchasing a second seat in advance. Southwest has decided to fully enforce its long-standing policy on Customers of Size. As of this writing, Southwest customers who are unable to lower both armrests will be reseated if possible. Southwest recommends purchasing an extra seat in advance. This lets Southwest know that the space is needed. After your flight, you can contact Southwest for a refund. Spirit Airlines passengers must be able to lower both armrests and / or sit in their seat without encroaching on other passengers' seating space. Otherwise, they will be asked to purchase a ticket for either a larger seat (Big Front Seat) or a second coach seat. You can buy a second seat in advance if you do not want to risk being put on a later flight or having your reservation refunded. United requires passengers to be able to lower both armrests, fasten seat belts using one seat belt extender and avoid encroaching on others' space. If you do not buy an extra seat in advance, you risk being put off your flight if you cannot or will not buy a second seat or wider seat when you board. 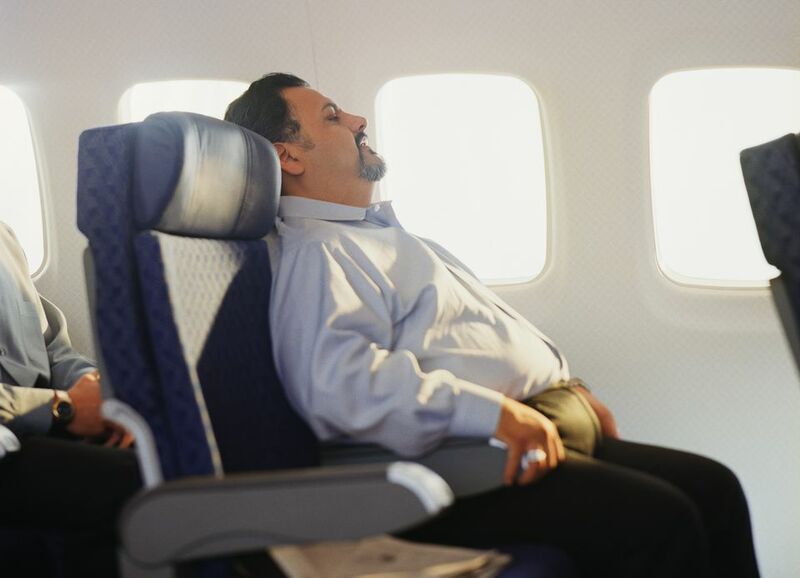 How the top 10 North American carriers handle overweight travelers. Can You Bring Your Pet Bird on Your Flight?